Tired of the unpleasant animation of mobs in the world of Minecraft? Don’t worry, now you have the Better Mobs Animation! Package that fixes this! This addition to improve the animation mobs world Minecraft Bedrok when walking and attacking. 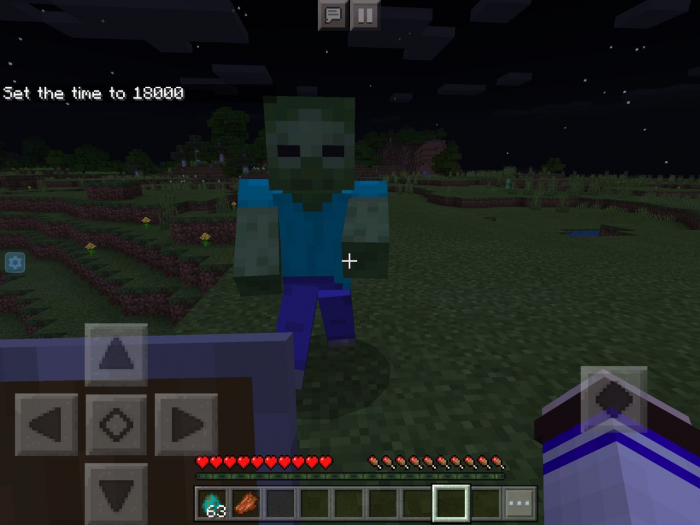 The behavior and appearance of mobs remains the same, however, the animation of walking and attack is significantly improved. Just fall asleep to one of the mobs (zombies, skeleton-seekers, zombies, pigmen, cadavers and an infected villager) in Minecraft Bedrock and see for yourself! Added a new animation for the skeleton-Searcher. The Iron Golem has a new animation / model. 3.Wait little bit And apply it!